Knowing how much time off to give an hourly paid employee can be a complicated question. Usually this involves calculating how many hours the employee has worked to date for the year and calculating how many hours they have accrued in vacation. Getting hold of this information can be complex, which is why we have added a quick accrual download to every employees profile. 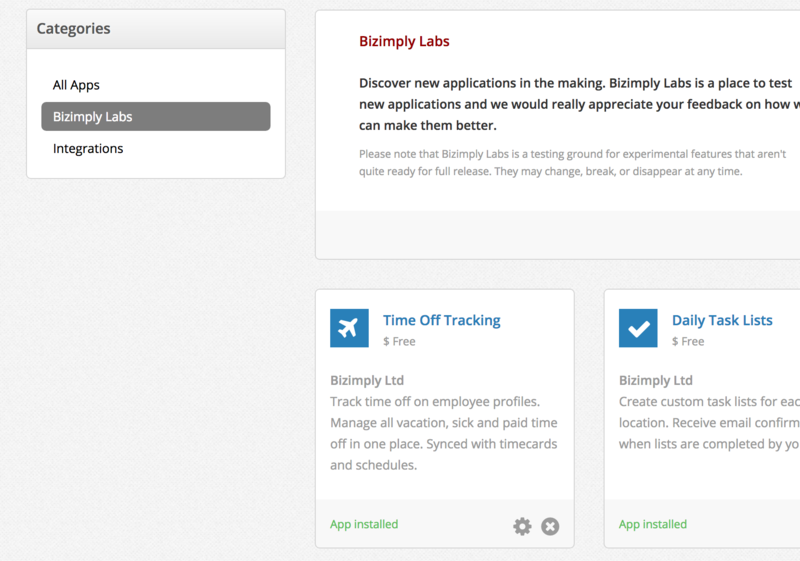 This feature is available to all customers using the Time Off Tracking feature in Bizimply's App Center. 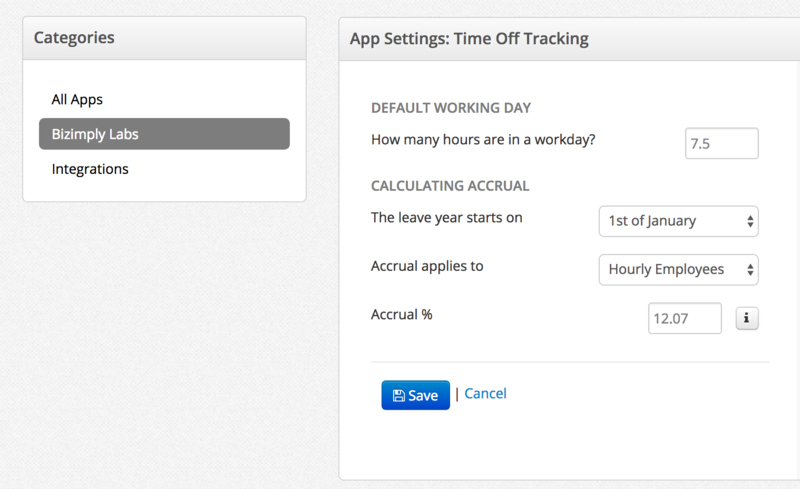 Once enabled you can track employee time off on each employees profile and you will see the "Download Accrual" button on their "Time Off" tab. 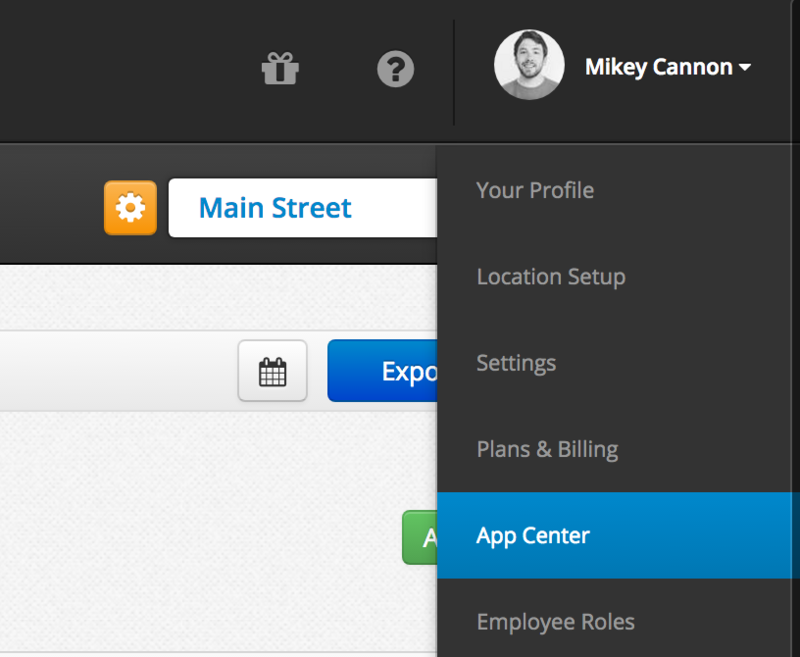 Accrual downloads are enabled by default on all employees profiles when using Time Off Tracking. Only paid times on employee timecards are used to calculate accrual entitlement. To edit the settings for accruals follow the steps below - you must be an admin user of your Bizimply account to change the settings. You are now ready to download accrual, based on these settings, for any employee. For Irish businesses we recommend using an 8% accrual rate following the Organisation of Working Time Act, 1997, Section 19c. We are currently working on an updating Bizimplys Time Off Tracking and accruals function so stay tuned for further updates to cater for a wider range of time off types and accruals.